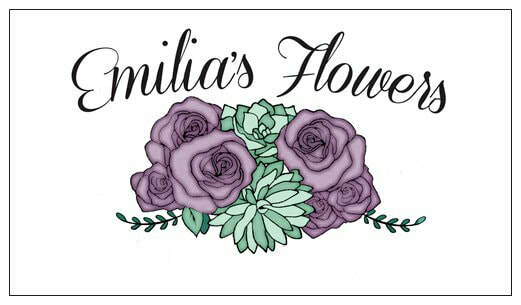 Emilia's Flowers is a Mother and Daughter duo bringing floral magic to your special occasion. We are a full service floral design studio serving the larger Bay Area. We are queer inclusive and work with all cultures, we want to meet you! We are also Spanish speaking (se habla español).